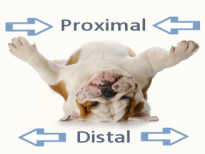 The proximal of the bones of the digits. These articulate with the metacarpals or metatarsals and the intermediate phalanges. 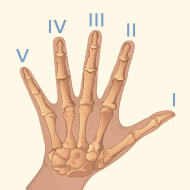 The distal of the bones of the digits. These articulate with the intermediate phalanges. 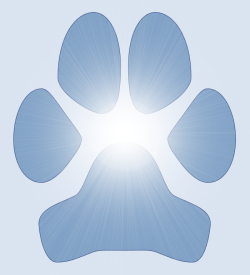 Located away from the center of the main body. Bones between the proximal phalanges and the distal phalanges. Distal bones of the digits. Articulate with the intermediate phalanges. 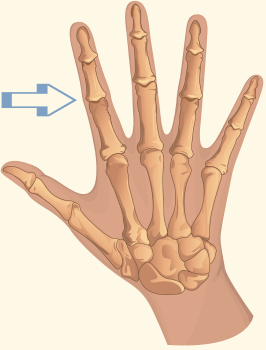 Hinge joints between proximal phalanges and intermediate phalanges.